Kenic Aloe-Med Conditioning Shampoo-Natural Aloe Vera formulated in a mild, neutral pH detergent free shampoo base. 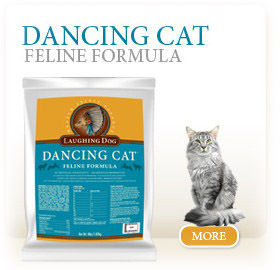 This is effective against nonspecific dry flaky skin and dull coat. Also contains natural moisturizers and natural herbal extracts to soothe the skin and reduce inflammation. 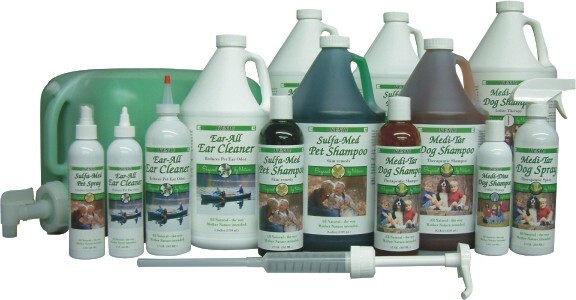 For use on dogs, cats, ferrets and rabbits. May be used as often as necessary. Dilutes 1 part shampoo to 12 parts water.